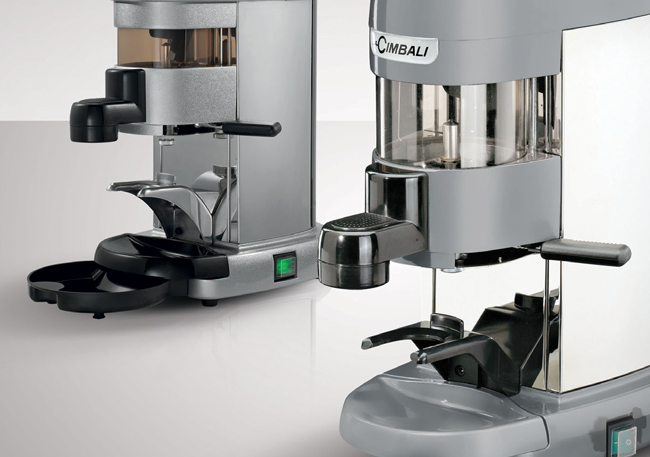 LaCimbali’s range of grinder-dosers can meet different needs in terms of functionality, design and performances. 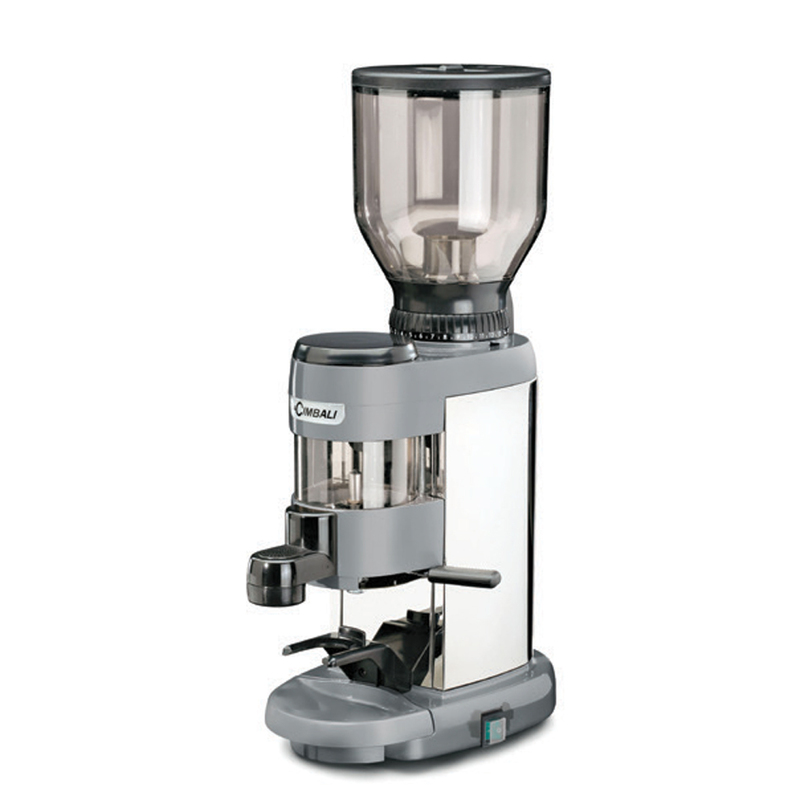 Automatic grinderdosers are controlled by a sensor, which activates automatic refilling of the doser once a set level of ground has been reached. 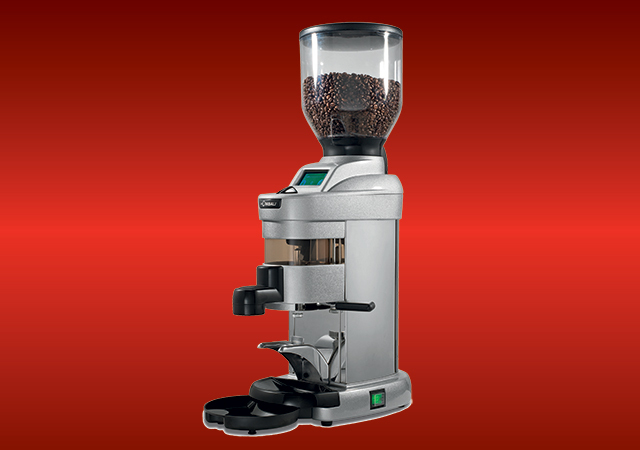 In the manual ones all operations need to be carried out by the barista. 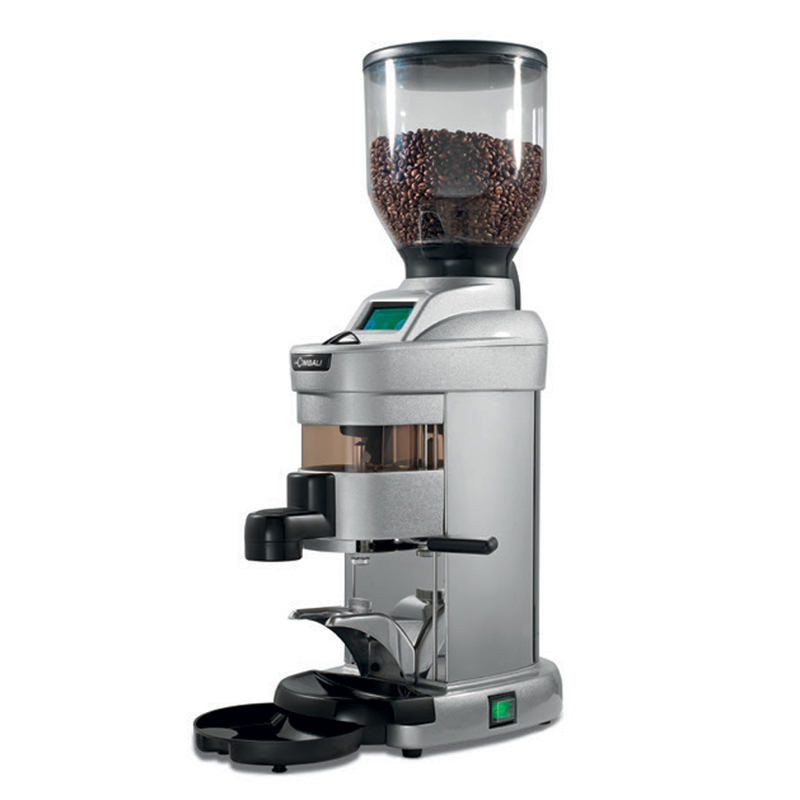 The Conik Wireless interacts automatically via Bluetooth with the coffee machine (when the latter is equipped with a special electronic board): the machine sends a signal to the grinder so that it adapts granulometry and dose according to the data received in order to obtain the best in-the-cup result. - Filter-holder fork of aluminium. - High production per hour.